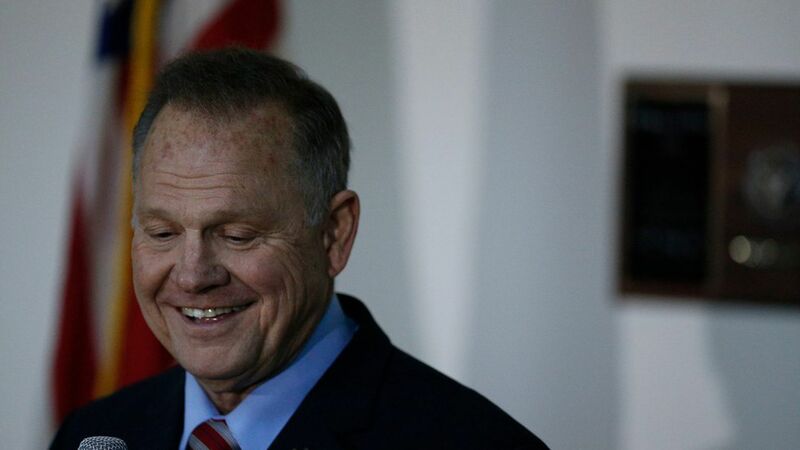 A new poll conducted by JMC Analytics has Alabama senate candidate Roy Moore ahead of his democratic opponent Doug Jones by five percentage points (48-43), per Alabama Local. Earlier this month, JMC had Jones leading Moore by 4 points. has cooled down. Based on these findings, JMC concluded that the "sexual misconduct allegations against Moore have not materially impacted the race."